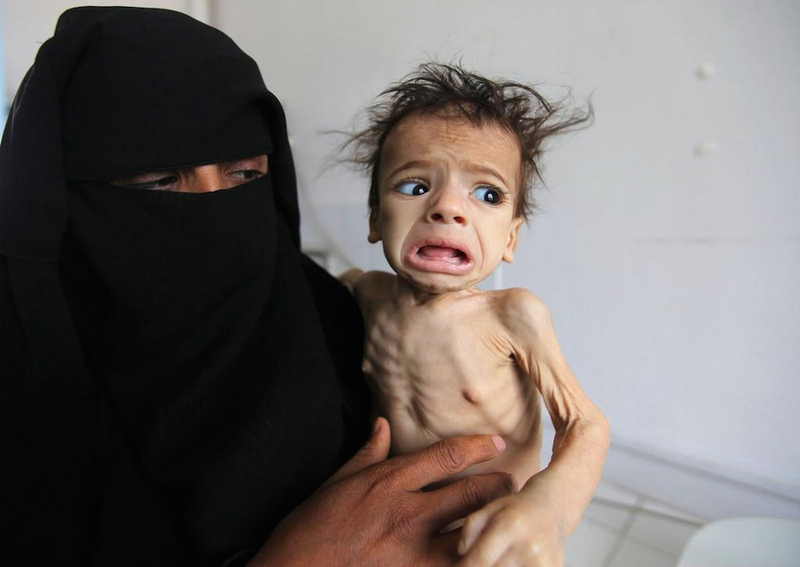 A senior UN official said that, about two-thirds of the population (more than 18 million people) in Yemen needed assistance, including more than seven million severely food insecure, and the fighting continued to worsen the crisis. In South Sudan, where a famine was recently declared, more than 7.5 million people are in need of assistance, including some 3.4 million displaced. The figure rose by 1.4 million since last year, the famine in the country is man-made. Similarly, more than half the population of Somalia (6.2 million people) is need aid, 2.9 million of who require immediate assistance. Extremely worrying is that more than one million children under the age of five are at the risk of acute malnourishment.